The Super 8s will be scrapped at the end of the season after the RFL sanctioned proposals for a return to one up, one down, were approved. 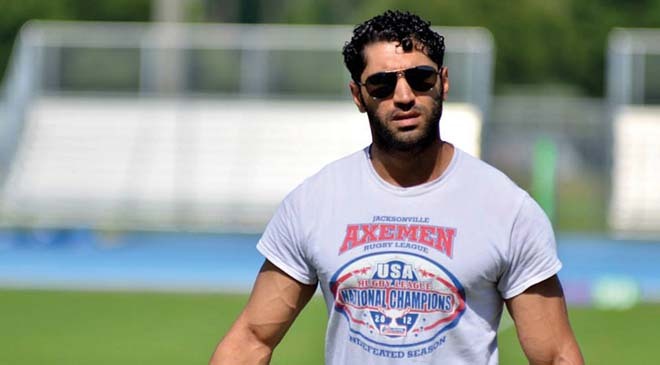 The proposals were overwhelmingly approved by a majority of 68%, carried by a vote of 36.8 votes to 17.2 the other way, which will see a change to the league structure in 2019. 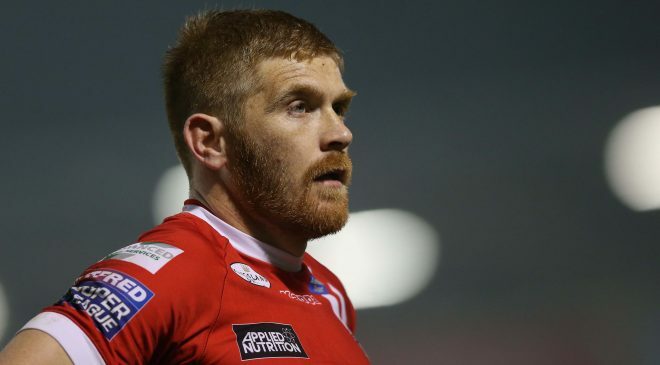 It means the much-debated Super 8s system brought into the sport in 2015 will be removed, with the club now finishing bottom of Super League automatically relegated. The passed proposals also state the central funding distribution beyond 2021, when the next broadcast deal will come into place. 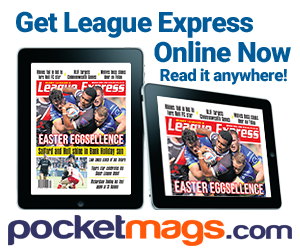 The decision brings an end to a very fierce, and very public, dispute between Super League and their counterparts from the lower leagues, which has gone on for several months. 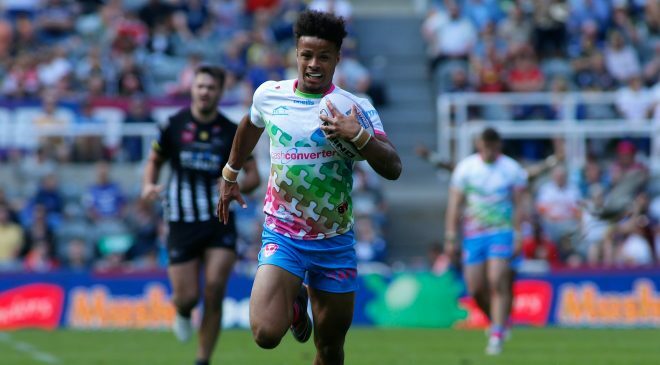 Clubs from the Championship and League 1 had objected due to concerns over finances beyond the current television deal in 2021, and also claimed they wanted to keep the Super 8s. But they were considerably out-voted, meaning they must now decide how they take their own competition forward going into 2019. In the direct aftermath of the vote, clubs in Championship and League 1 sat down for a further meeting to discuss how their competitions would be structured, with the method of promotion and number of teams in the second-tier set to be up for discussion. 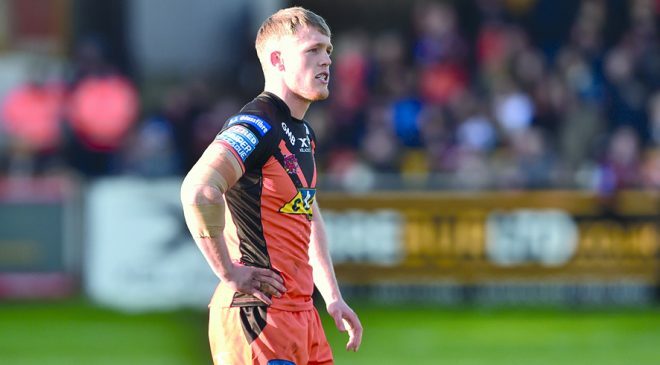 The proposals tabled by Super League called for Championship to be increased to 14 teams, which would see only one club relegated from Championship and three promoted from League 1. 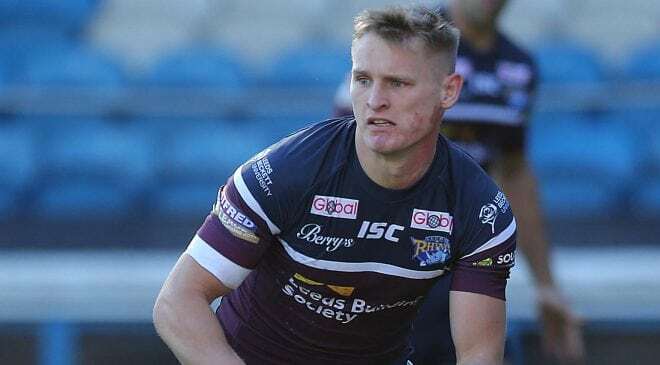 This has been heavily criticised due to the timing, with the season set to finish in two weeks and clubs now uncertain on their prospects. 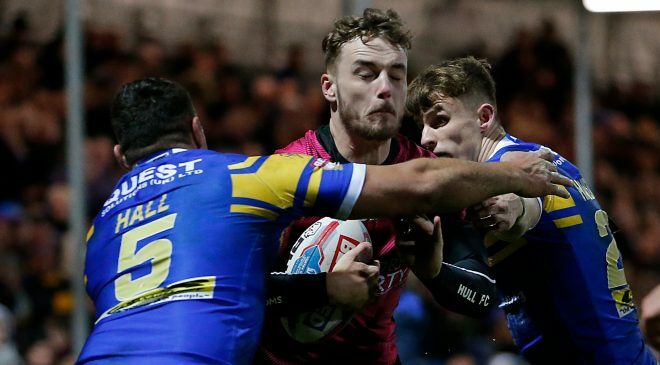 Ralph Rimmer, the Rugby Football League’s chief executive who will join the lower league clubs in their meeting, says the decision should help draw a line in the sand moving forward. “I was delighted that everyone was involved in the consolation,” he said. “I think that was right and proper, but I wasn’t wholly surprised on the numbers. 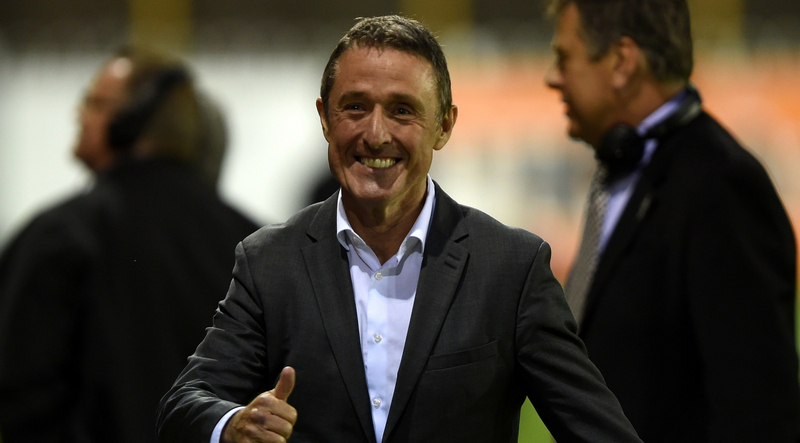 “I would hope it’s done and dusted now – the board have convened and ratified the decision. “There’s a sense of relief because I think we’ve got a lot more positives in the sport the celebrate than the kind of discussions we’ve had in recent months. 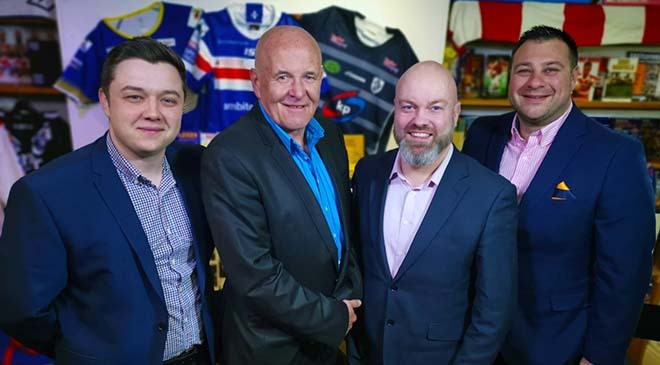 The decision was met with approval by Super League chief executive Robert Elstone, who believes now is the time for Super League to fulfill their promise of delivering a better product to aid the growth of the sport. “The pressure is now on rather than off,” he said. “But it’s a good pressure, and a pressure I want. This now is the start of the job, and it’s about me backing up what I’m saying about where the game can go and how we need to present it. It’s down to action. 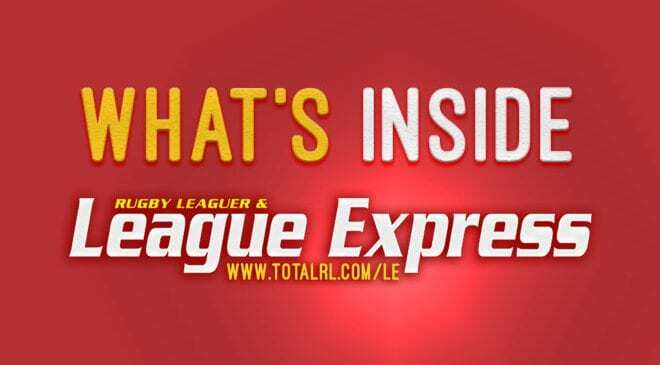 “It shifts the accountability onto my team and I think everyone in the game will see a sharper focus on Super League – and I think from tomorrow, we’ll now see a leaner and more effective governing body. It’s good news on all levels. Now is the time for some action, and let’s see what we can do with our game. “It’s important we’ve got that mandate. 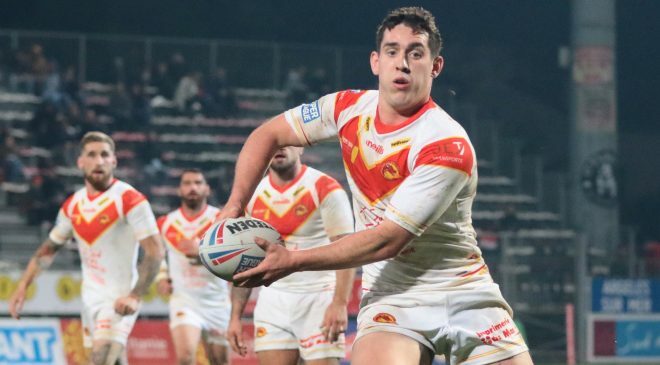 I came back into rugby league because I passionately believe in it. 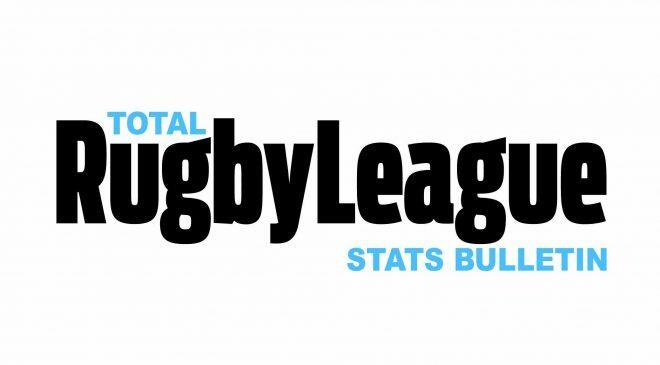 Super League is the pinnacle of it, but i’m here to make rugby league as good as it can be. 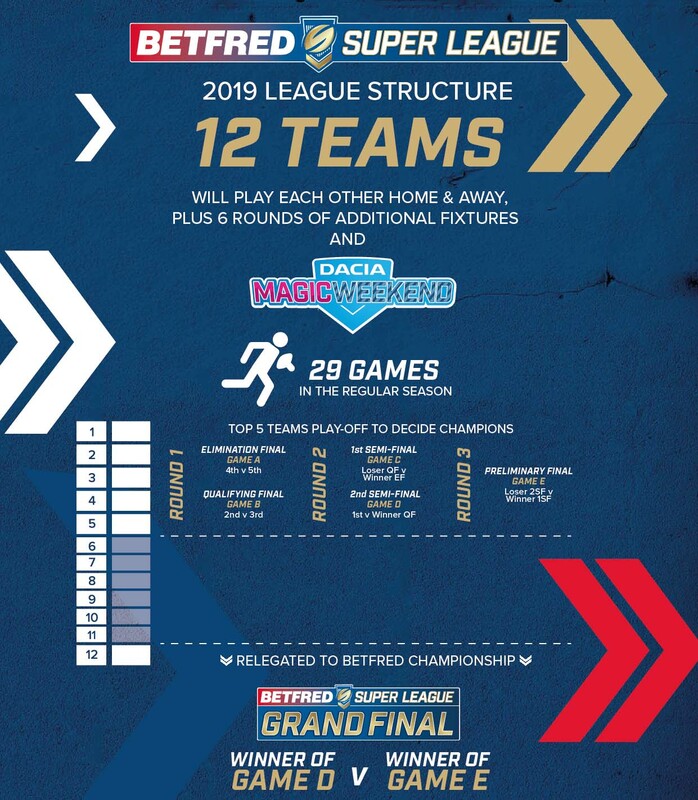 I do believe Super League is the best way to do that, and the best way to get kids watching the sport is for Super League to be as goo as it can be.